Suprise your special one with a Valentine’s Day dinner cruise in Chicago! 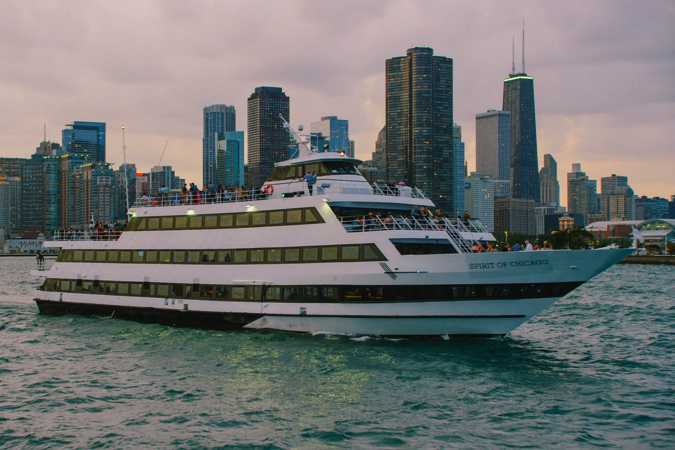 Valentine’s Day cruises in Chicago - the best way to celebrate the most romantic day of 2019! Choose a Valentine’s Day cruise to enjoy the fantastic views of the city’s skyline from the water - the ideal backdrop to celebrate your love in 2019! 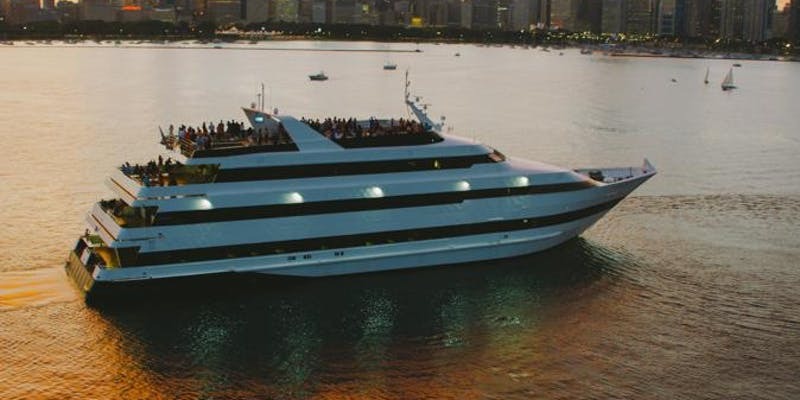 Step aboard the finest yachts in Chicago for a Valentine’s Day dinner cruise to remember. Get ready for an extraordinary experience on the water and keep your camera close to capture the best moments of the evening!